We are the direct outlet of our factory from China with a production capacity of 500,000 square meters per year, which has succeeded in finishing more than 300 projects globally on curtain wall glass, spherical glass, pyramidal glass and glass pool fencing. 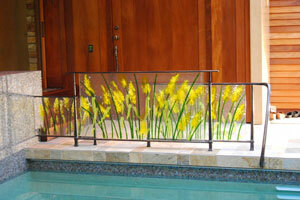 This enables us to provide you with high quality glass products with low price. 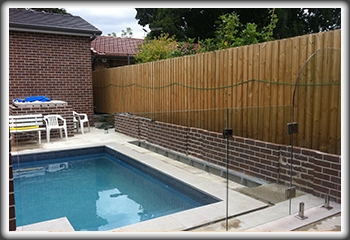 We only deliver premium quality glass and quality workmanship across Sydney suburbs. 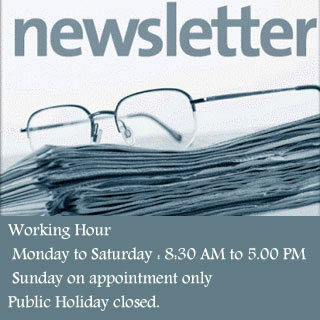 We are committed to deliver best solutions and results to your needs. All of our products are in accordance with AS/NZS 2208: 1996 safety glazing materials in buildings. Our main products include clear glass, tempered glass, laminated glass, insulated glass as well as any combination of these. We also can supply custom-made speciality glass such as switchable/magic, bulletproof laminated glass, low emissivity glass and curved glass and 316 stainless steel fittings. These products are widely used in pool fencing, balustrades, building curtain wall, building door and window, indoor partition, shower screen, staircase fencing, showcases. 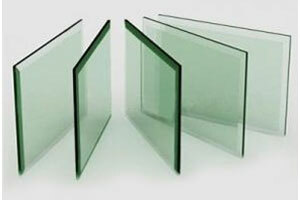 All of our products are in accordance with AS/NZS 2208: 1996 safety glazing materials in buildings.